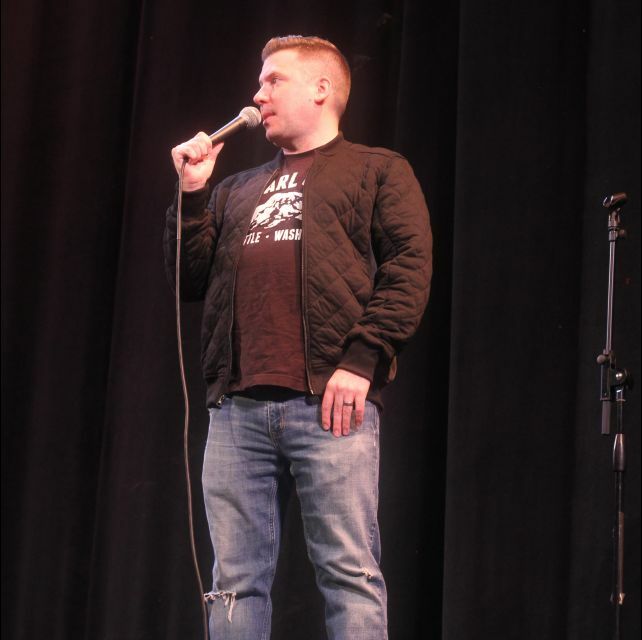 The 2018 2 Guys Named Chris Comedy All-Stars Show was another sucessful night of fun and laughs. 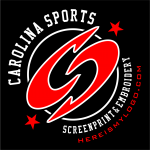 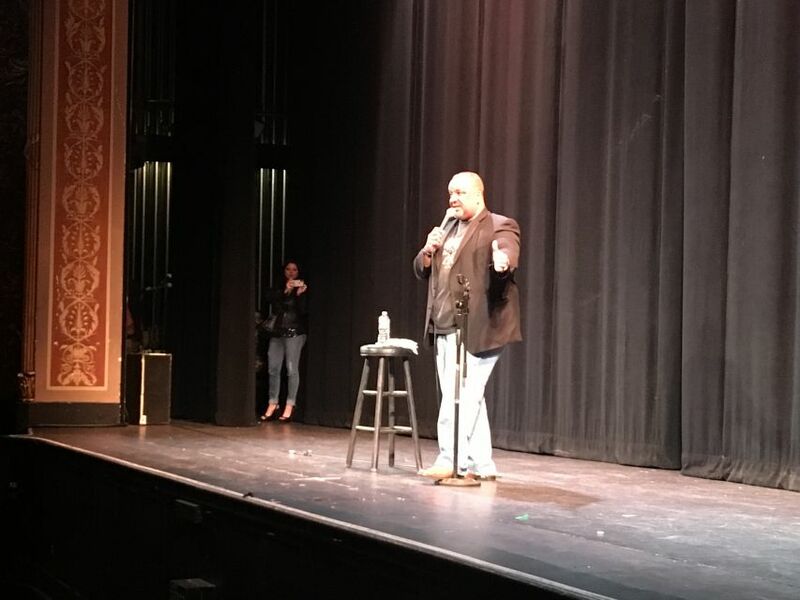 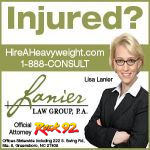 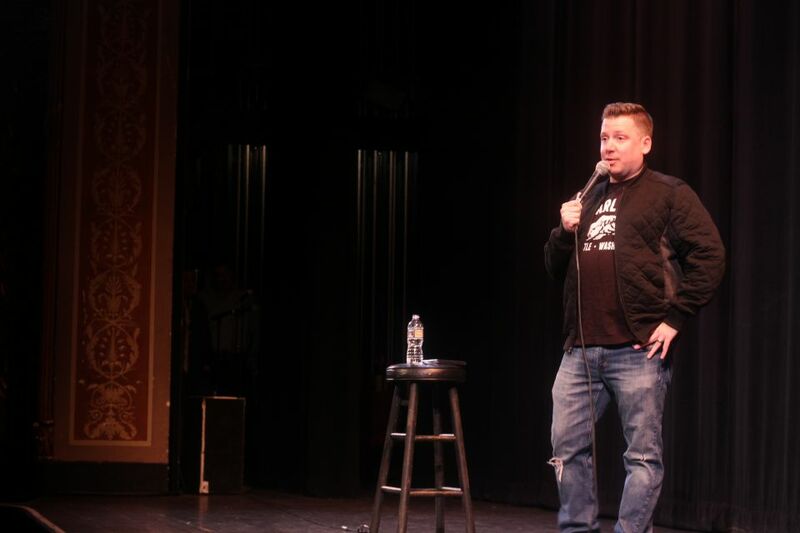 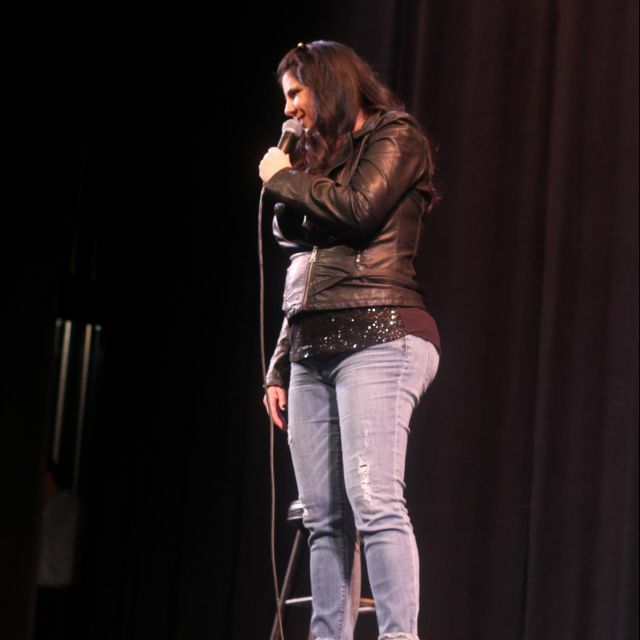 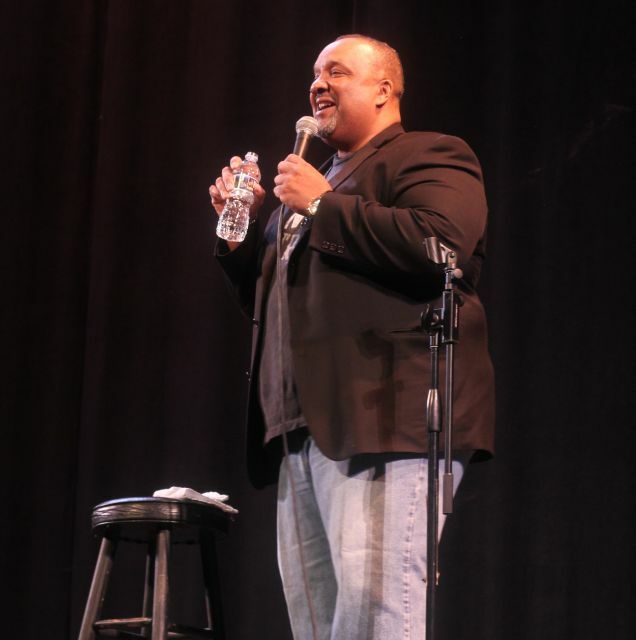 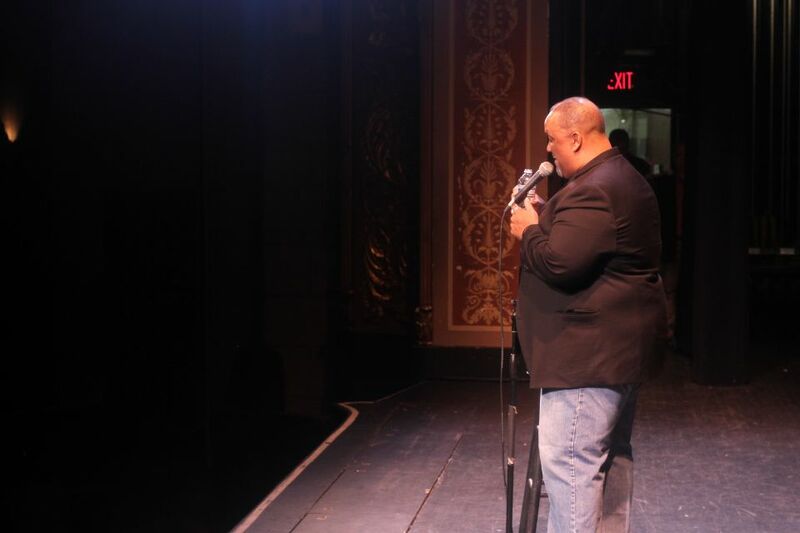 Three great comedians took the stage in Greensboro at The Carolina Theater. 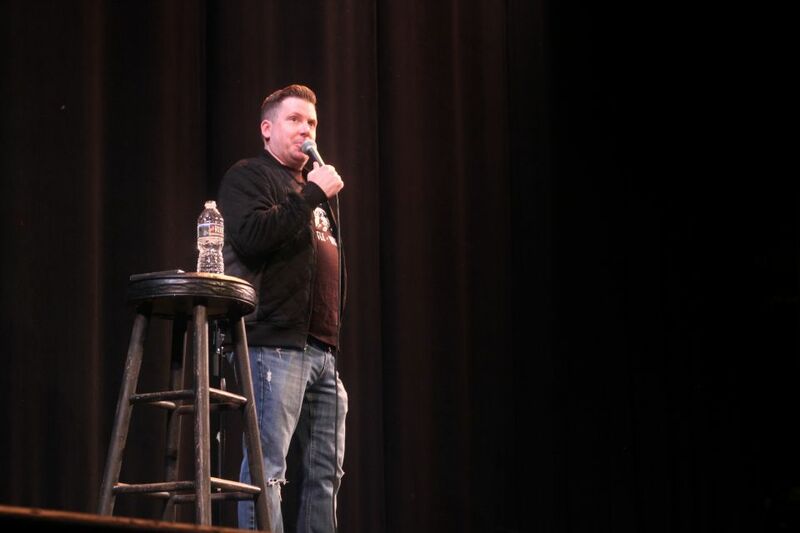 Jodi White, Spanky Browm and Dave Landau absolutely ripped the stage and had everyone in stitches.